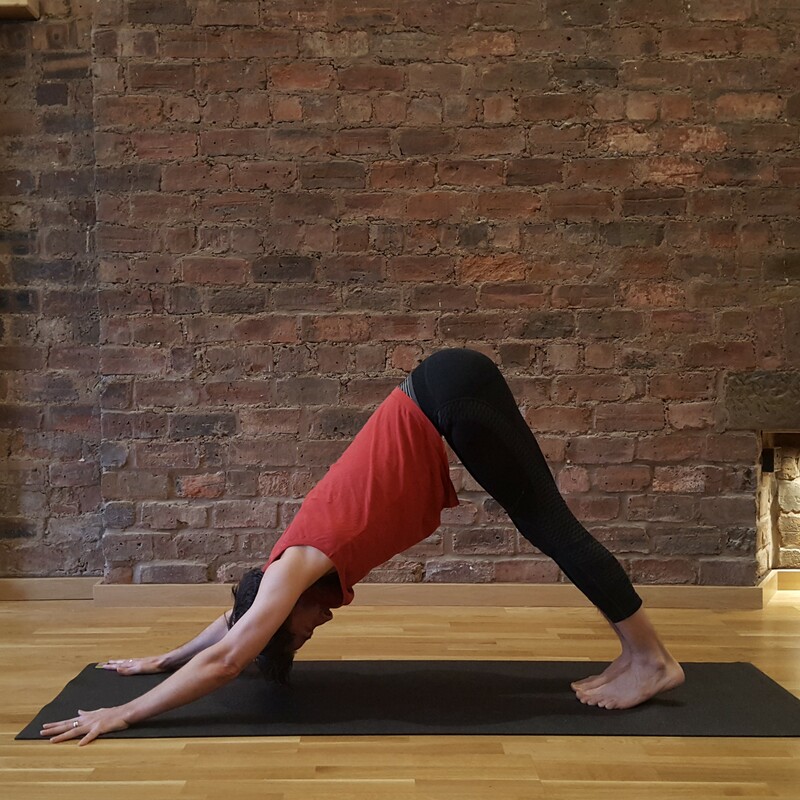 We offer a variety of yoga classes in Glasgow for complete beginners through to advanced practitioners and everyone in between. If you’re looking for a weekly class that fits into your schedule – you’ve come to the right place! Our timetable lists all the classes that take place in our Glasgow studio on a weekly basis. We run 10 week terms so students can develop their practice with regular classes. 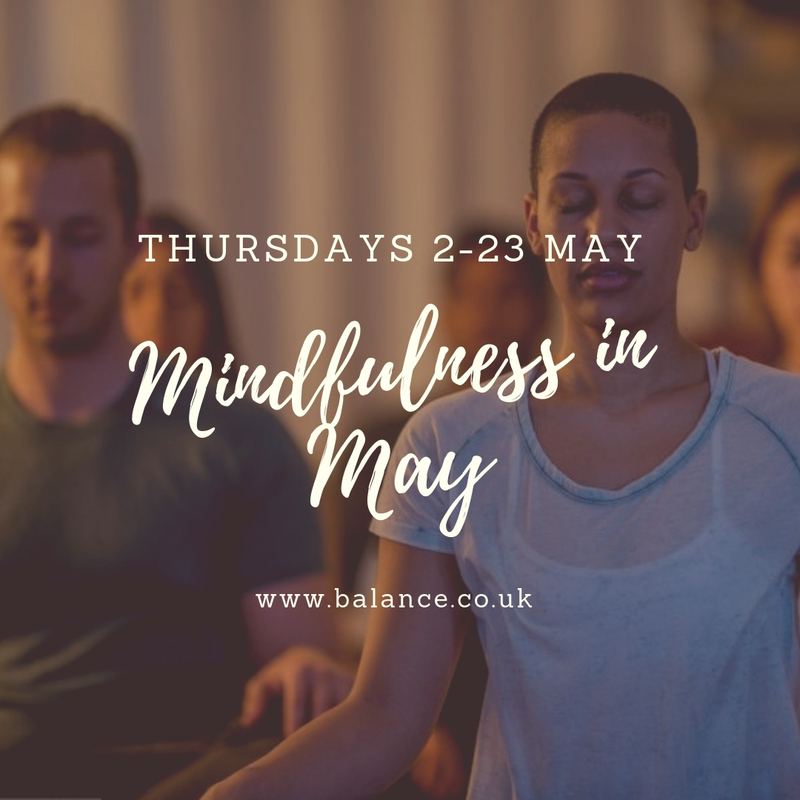 Next 5 week course starts Monday 22 April | Whether this is your first lesson or a refresher, these classes will set you up for a rewarding practice. Open to men and women of all ages and fitness levels. 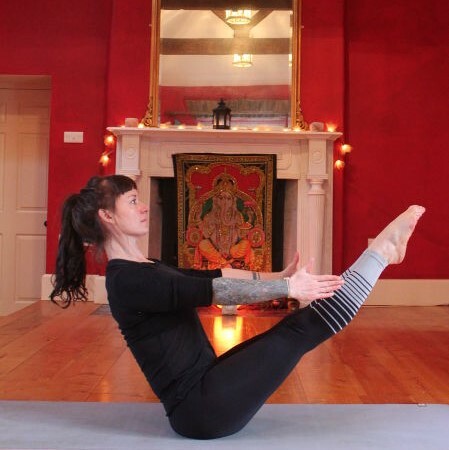 We offer a variety of yoga workshops in Glasgow, including themed workshops with international guest teachers. Book for Racheal Beare on June 15/16 and Julia Clarke on September 20/21 in 2019.